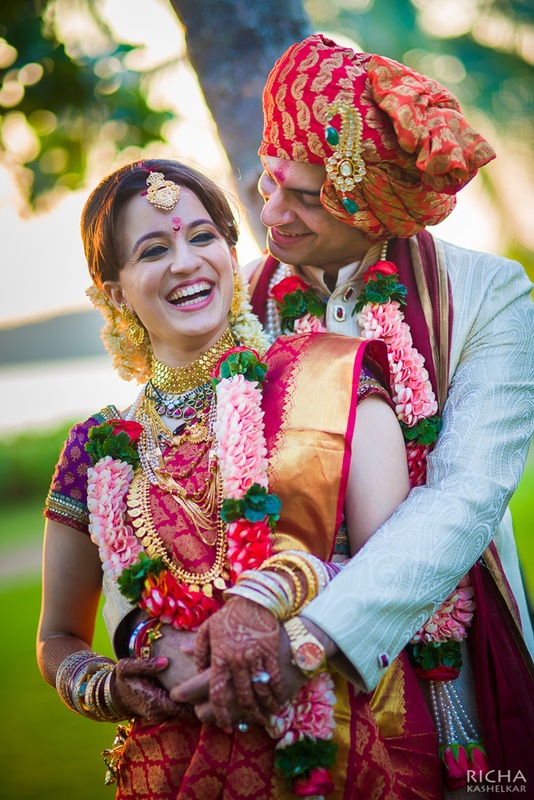 Richa Kashelkar is a contemporary photographer who has covered over 150 weddings and has more than 5 years of experience in this field. 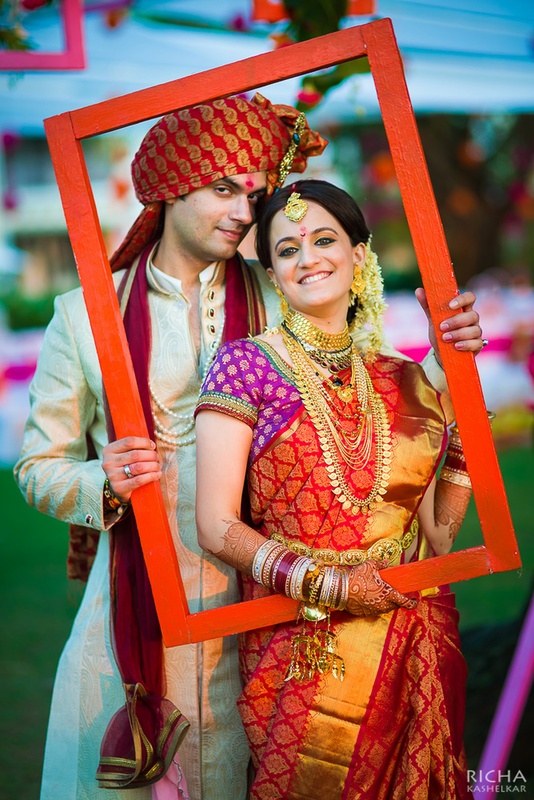 She is known for pre wedding photo-shoots, couple photo-shoots, candid photography, etc. Her images are natural and enduring, transcending simplicity. Her graphics are raw and a perfect blend of emotions and colors. If you’re a prospective bride or groom, this expert’s the one who can cover the biggest moment of your life. 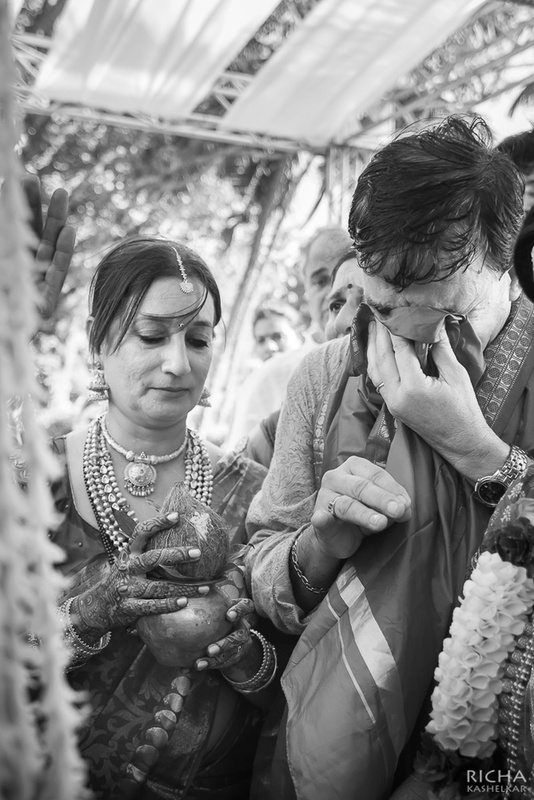 Richa Kashelkar is a Wedding Photographer based out of Mumbai . Richa Kashelkar's telephone number is 76-66-77-88-99, Richa Kashelkar website address is https://richakashelkar.com/, Facebook page is Richa Kashelkar and address is Mumbai, Maharashtra, India. In terms of pricing Richa Kashelkar offers various packages starting at Rs 130000/-. There are 1 albums here at Weddingz -- suggest you have a look. Call weddingz.in to book Richa Kashelkar at guaranteed prices and with peace of mind.